We want to grow our team of Cloud Engineers by adding a new member to the Servers Team. What does the Servers Team do? Our Cloud Engineers provide support to our clients and engineering teams for projects that run on our cloud infrastructure, all of which are powered by WordPress. You’ll need a practical understanding of running PHP-based web applications using Amazon Web Services, especially when it comes to their infrastructural needs, and how to solve problems throughout the various layers. You’ll need to be comfortable with security, scale, and performance considerations, and the associated technologies such as Linux systems, MySQL, PHP, and caching. You’ll find it useful to be familiar with the tools required for working with AWS infrastructure-as-code, including Git, development environments, web server configuration, JSON, CloudFormation templates, and general computer maintenance and security. 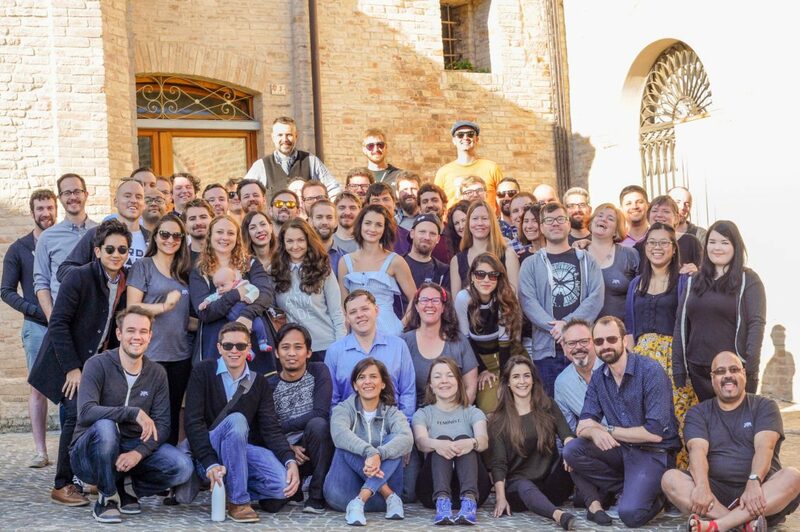 The Human Made team at our annual company retreat, 2018. Petritoli, Italy. Human Made is a remote company. This means you will need to work both independently and as part of a remote team. You will have the opportunity to meet the rest of the company at our annual company meetup, and with the rest of your team at least once a year. We care about good communication; you should be able to prioritise your work and meet deadlines, discussing any problems with the team along the way. The Servers Team is currently four people. We’re specifically looking for someone to help us improve our coverage of the Asia-Pacific timezone. What do Senior Cloud Engineers do? Director of Hosting. Japh is focussed on DevOps and platform building. A collector of interests living in Hobart, Australia.